According to the results of the 23rd volume of the Payment Study from ECC Köln, payment preferences are consolidating. Invoicing continues to be the most popular method for online orders in the DACH region, followed by PayPal, and direct debit. Sofortüberweisung is the method that has gained the most popularity (9 per cent). The aforementioned study also shows that savvy online shoppers and smart consumers are increasingly open to new payment providers. A fact that promotes the market entry of new, innovative players. For example, awareness of and use of Amazon Pay, Apple Pay, Google Pay, and Giropay is higher than that of the average consumer, especially in this forward-looking segment. It is striking that frequent Amazon shoppers already account for 9.6 per cent of online purchases. Retailers should, therefore, adapt to this consumer group in the future. 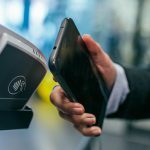 Those who set up contactless terminals and train staff appropriately will gain a competitive edge and win shoppers. A customer-centred mindset is required to identify trends and implement appropriate optimisation measures. For the first time in five years, the average number of payment methods offered in online shops has fallen. PayPal is again in the lead this year. t is noteworthy that Google Pay and Apple Pay are already offered by every seventh online retailer shortly after launch. In addition, more and more retailers are agreeing to make changes to their payment portfolio. This involves both the introduction of new and the removal of unpopular payment methods. Cash on delivery and unsecured procedures were removed more often than not. This review brings many benefits to your own business as it offers the opportunity to grow sales, gain more customers, and increase conversion rates. But that also brings new challenges. that retailers face is the challenge of securing customer data in the payment process and keeping it secure. In fact, just under two-thirds of retailers surveyed have already made adjustments to the payment process. Nevertheless, the added value isn’t yet apparent. On the contrary. 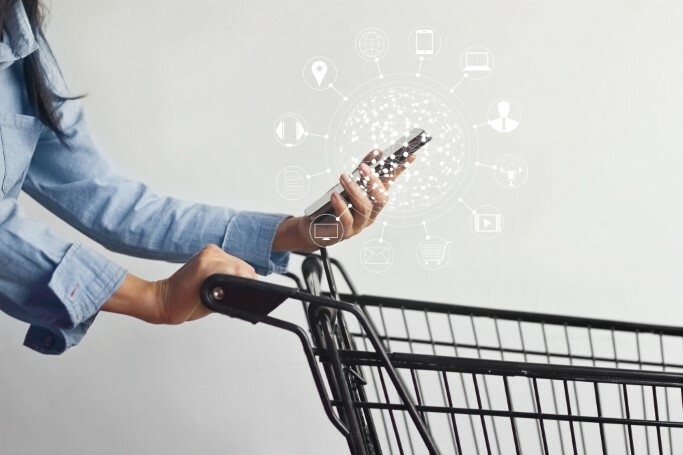 More than a third of retailers say online orders have become more complicated for both the business and the customer as a result. Every sixth consumer agrees. The introduction of the GDPR has had hardly any impact on purchasing behaviour. The GDPR puts even more emphasis on data management, giving traders an opportunity to combine different data, strengthen key KPIs, and optimise processes. With the complexity of online retail, the challenges associated with processes such as integration and transparency of payment processes are also increasing. Payment service providers such as Wirecard, Computop, or Sofort, who score points with their broad know-how, therefore play a leading role in the payment industry. According to the study, about half of the retailers already work with a service provider. A fifth plans such cooperation. A customer-centered mindset is required to identify trends and implement appropriate optimisation measures. Retailers face the challenge of securing customer data in the payment process and keeping it secure. In fact, just under two-thirds of retailers surveyed have already made adjustments to the payment process. Nevertheless, the added value isn’t yet apparent. On the contrary. More than a third of retailers say online orders have become more complicated for both the business and the customer as a result. Every sixth consumer agrees. The introduction of the GDPR has had hardly any impact on purchasing behaviour.